Welcome to Rain Dance Ranch Llamas! 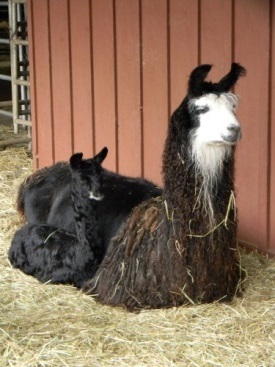 Rain Dance Ranch has been raising outstanding llamas in Newberg, Oregon since 1991. 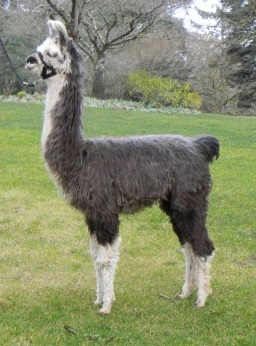 We have selected the finest animals to produce our award winning llamas. 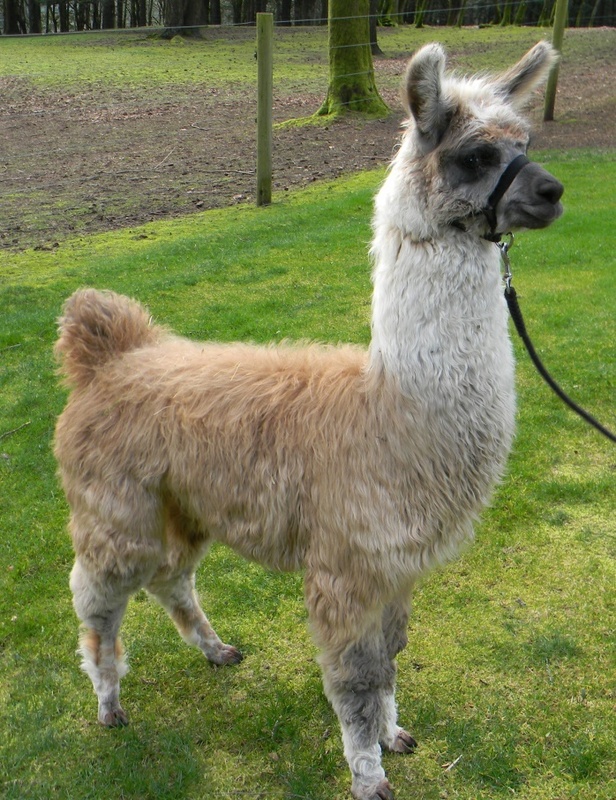 Whether you are looking for excellent breeding stock, show llamas, packers, guards, or pets, we look forward to your visit in the heart of Oregon's wine country. 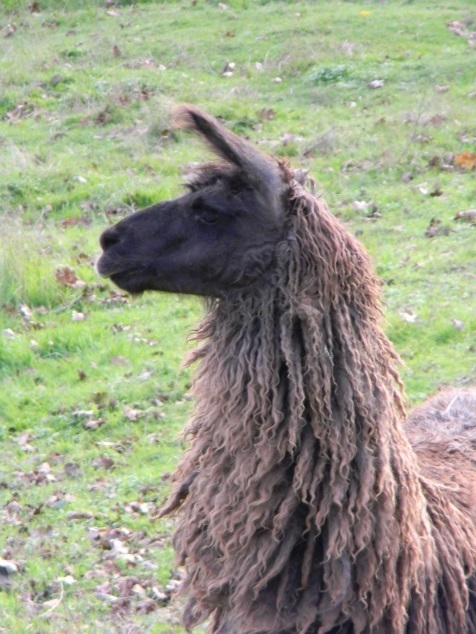 Our public ambassador llamas are accessible for viewing and feeding at the Rain Dance Store & Tasting Room during regular business hours. Please check our website at Rain Dance Vineyards for store hours. If you would like current information regarding available stock and pricing, or wish to view animals for purchase, please get in touch with us. Advance contact will allow us to gather animals in a suitable viewing area before your arrival. Make arrangements by calling (503) 538-0197 or e-mailing us at info@raindancevineyards.com. We look forward to sharing our love of llamas with you.